Nike is bringing another round of sneakers that can withstand the winter weather and elements. Every year, Nike Sportswear creates a new collection of kicks that has a special fall and winter colorway with redesigned materials to both keep you warm and protect the sneaker itself s0 that sneakerheads can rock their favorite kicks in the rougher months. 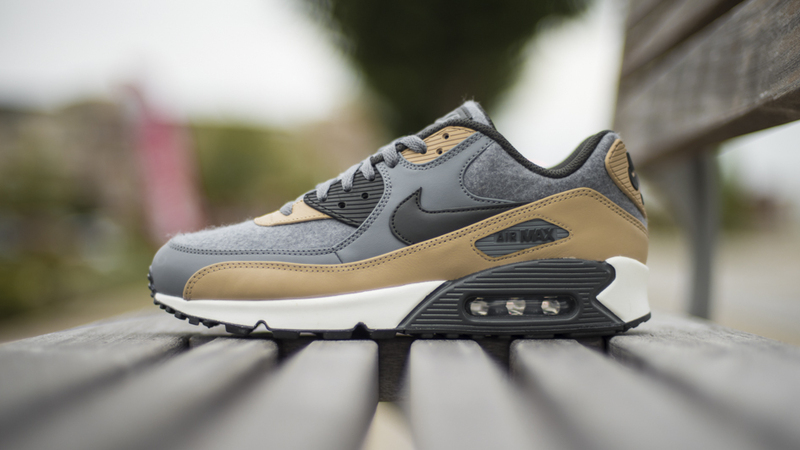 Nike is adding a warm material to two Air Max selections, with wool covering the uppers of the retro running styles. 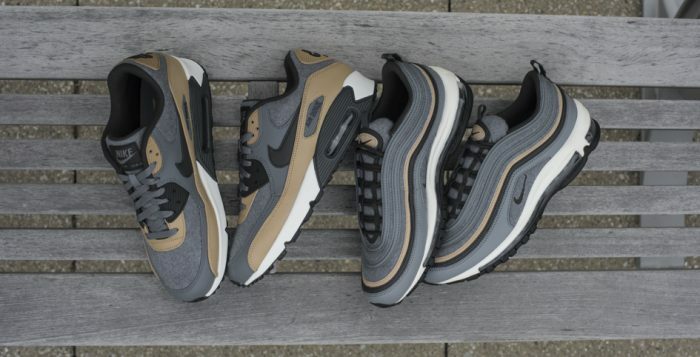 The Nike Air Max 90 Premium and Air Max 97 Premium can now help you fight off those cold winter months in style with these premium models. Each model comes dressed in a mix of cool grey, mushroom, deep pewter and wolf grey color scheme that blends together. They’re also highlighted with wool material on the toe box and around the heels to keep your feet warm during the months ahead. 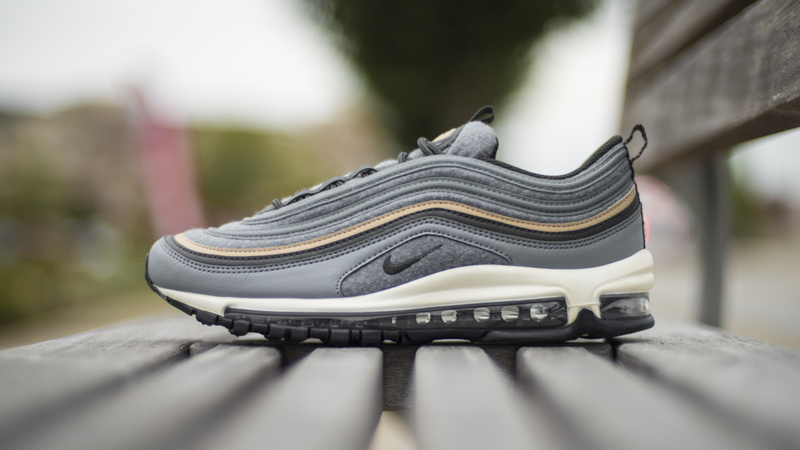 We’ve seen numerous releases of Air Max 97 colorways and this one stands apart from the rest with it’s special wool upper. 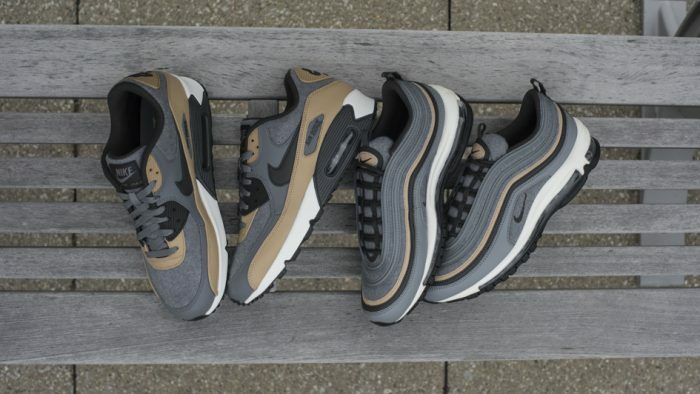 Make sure you grab a pair of the Nike Air Max 90 Premium ‘Wool’ & Nike Air Max 97 Premium ‘Wool’ on October 16th at Finishline.com. Sometimes, you just need an extra bit of motivation to go through your day. Looking down and seeing a fresh pair of Air Maxes is definitely a way to brighten up any moment. And what a better day to wear cool sneakers for that purpose than Monday, first day of the week and the bane of the average person’s existence. 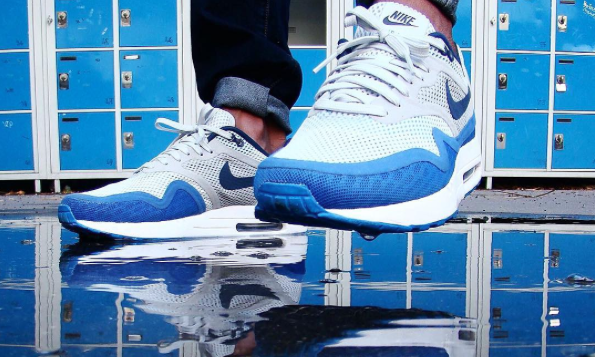 So for this #AirMaxMondays, we celebrate the pick-me-up ability of Air Maxes. 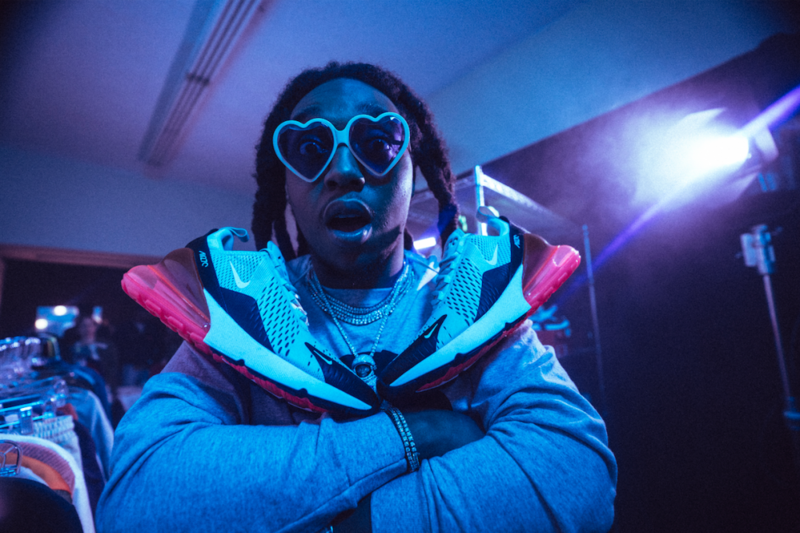 If you want to be featured here next week, post yours on social media today, include the #AirMaxMondays hashtag, and check back next Monday. Stay tuned to Finish Line by following us on Twitter and Instagram. 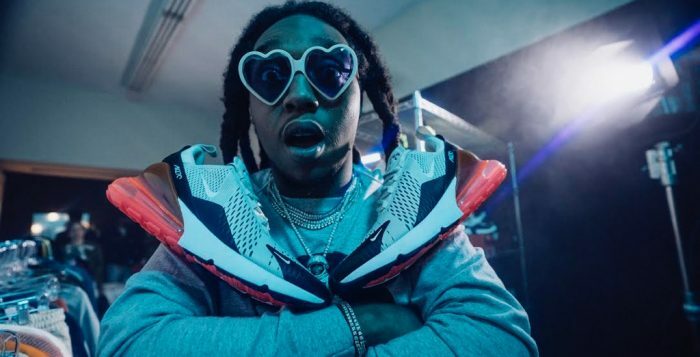 As we covered in the last feature, Saturday, March 26 was Air Max Day, the prime day for people to break out their Air Maxes. 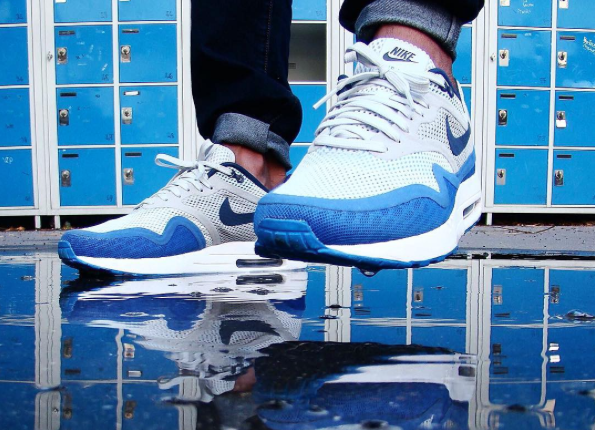 It looks like you all kept the spirit alive into Monday, as we have a killer collection of kicks for this #AirMaxMondays. If you want to be featured here next week, post your Air Maxes on social media today, include the #AirMaxMondays hashtag, and check back next Monday. Stay tuned to Finish Line by following us on Twitter and Instagram. 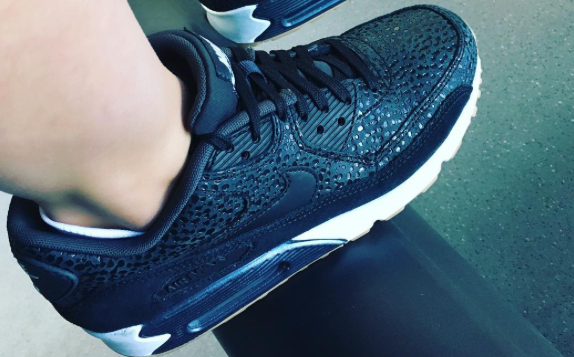 For some people, Air Maxes are always the go-to move for footwear. Every year, however, there is one day where that’s the case for everyone. 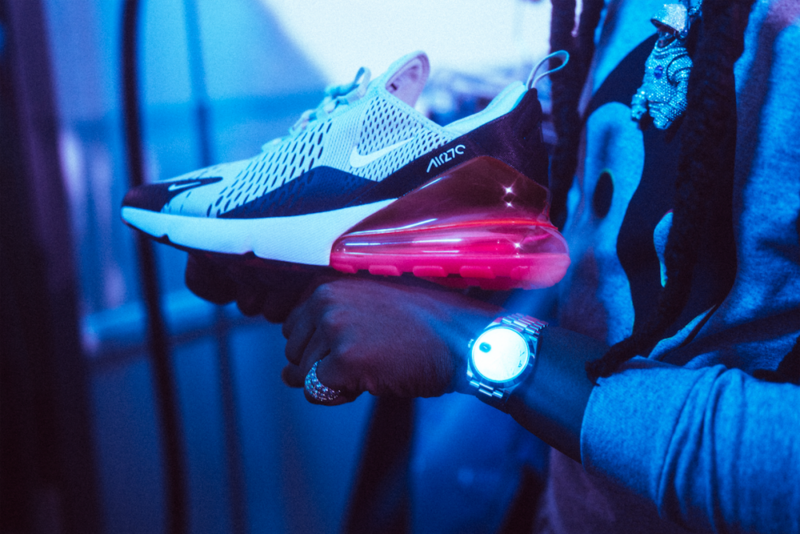 This past Saturday, March 26, was Air Max Day, a time to celebrate one of Nike’s biggest innovations in their history: visible air. So for #AirMaxMondays, we recognized that you all brought out Air Max heat for the occasion, and couldn’t help but feature a few more kicks this week. 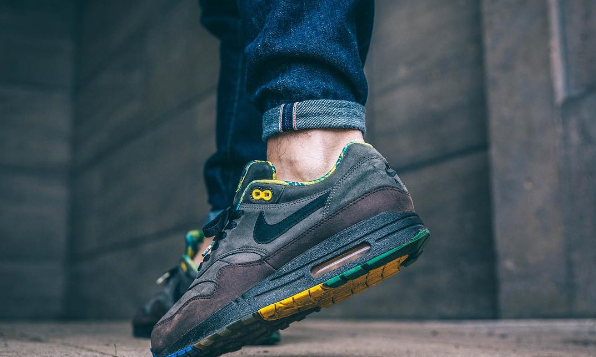 If you want to be featured on #AirMaxMondays next week, post your Air Maxes on social media today, include the #AirMaxMondays hashtag, and you may just be here come next Monday. Stay tuned to Finish Line by following us on Twitter and Instagram. 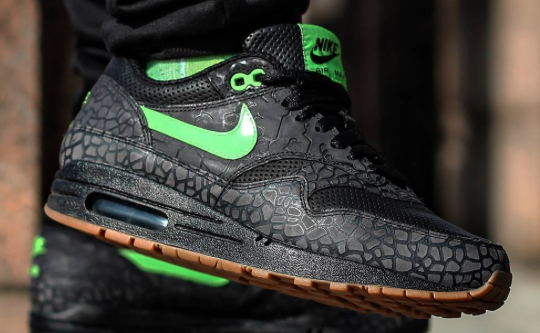 As you can tell from past weeks, we get excited to see Air Maxes of all kinds, but take notice when there’s one being featured a little more than normal. 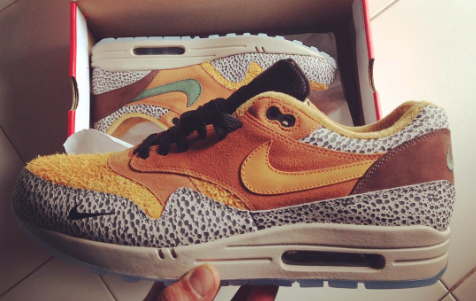 So when we saw this week’s offerings for #AirMaxMondays, we instantly recognized the oodles of Safari Air Max sneakers, celebrating the re-release of a collaborative colorway from years ago. In addition to the typical assortment, you can find a bunch of these wild kicks on display below. 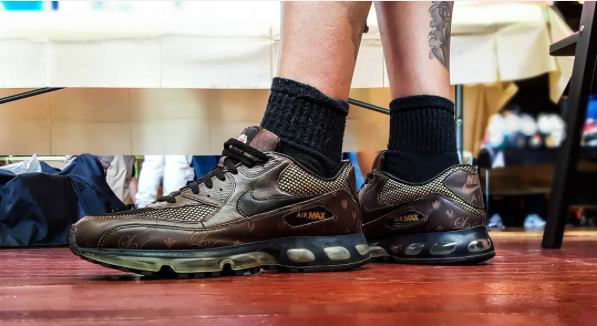 If you want to be featured on #AirMaxMondays, post your Air Maxes on social media today, include the #AirMaxMondays hashtag, and check back next week. Stay tuned to Finish Line by following us on Twitter and Instagram. You’ll typically hear the word “reflect” in regards to Air Maxes when there’s 3M material involved. 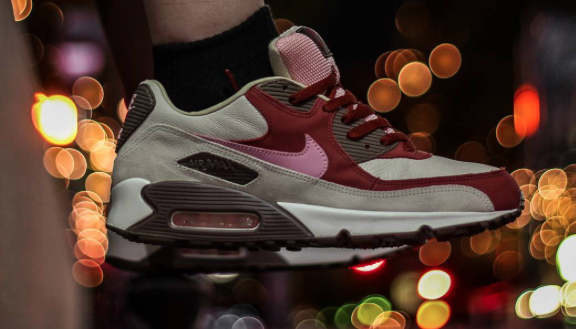 However, when we saw this week’s offerings for #AirMaxMondays, we couldn’t help but notice a lot of pictures with reflections of Air Max sneakers. 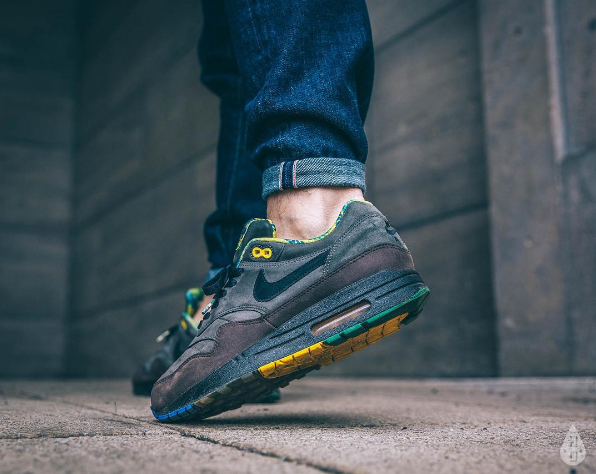 Don’t think you have to stand by a puddle, but if you want to be featured on #AirMaxMondays, just show us your Air Maxes on social media today, include the #AirMaxMondays hashtag, and check back next week. Stay tuned to Finish Line by following us on Twitter and Instagram.